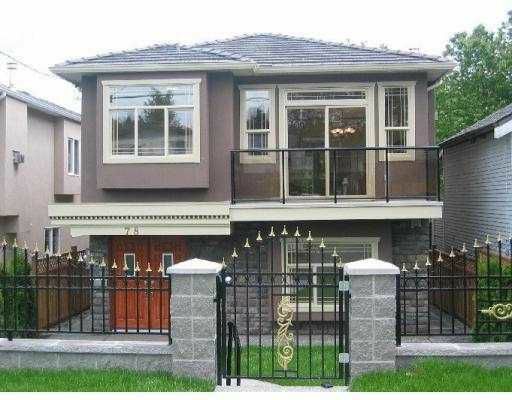 Like-New 7-Bedroom Vancouver Special. Water and mountain views at desirable Capitol Hill location. Quality built and best layout. 9' ceilings, crown mouldings, granite countertop and fireplace. Walking distance to school and easy access totransit, Simon Fraser University, trail, etc.